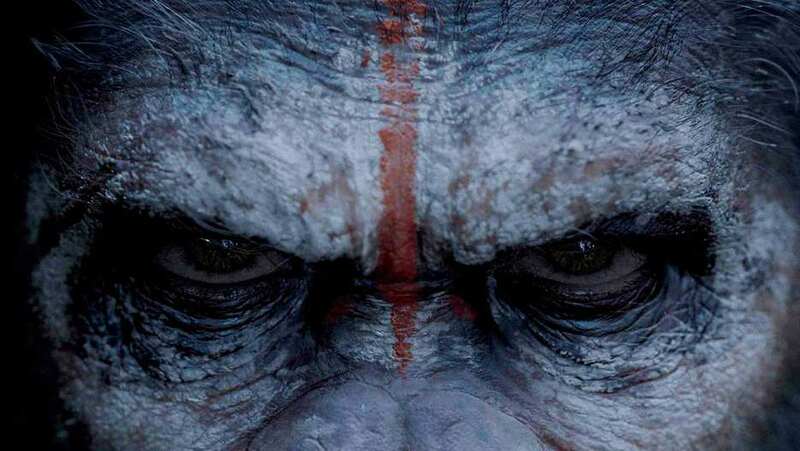 Final trailer for Dawn of the Planet of the Apes gives added focus on the early alliance between the apes and the humans. An alliance that is continually tested thanks most in part to particularly aggressive humans. After a particular mishap between humans and apes, a member of Caesar's own contingent finds a way to retaliate, sparking the flames of war. While the sequel brings Gary Oldman into the Apes franchise as Dreyfus, the actor almost landed the role of Thade in 2001's Planet of the Apes, a part filled by Tim Roth. Though the first half of the final trailer looks to impress with a major helping of drama, the latter half delivers all the action and war-like special effects. With each new trailer Dawn of the Planet of the Apes looks more and more like a worthy addition to the franchise. The first trailer had us interested, this “final” trailer has us sold.